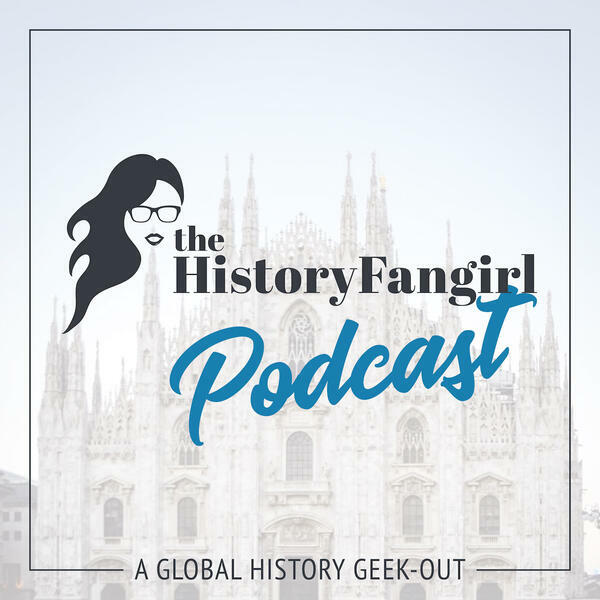 This episode is a quick intro to the History Fangirl Podcast, an interview podcast about great historic places for the history enthusiast or future traveler. Stephanie Craig is a history and travel blogger. She writes at historyfangirl.com.